First, one-of-a-kind cannagar just purchased; additional custom cannagars available for order. SEATTLE, June 20, 2018 /PRNewswire/ — It is truly an incredible smoke: 28 grams of sought-after Tangie flower, wrapped in solvent-free hash rosin, then covered in a layer of premium cannabis fan leaves, and finally wrapped in a layer of 24-karat, edible gold leaf. 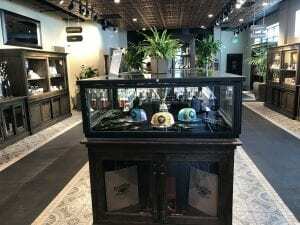 Diego Pellicer – Washington today announced that it has sold its first $10,000 cannagar. 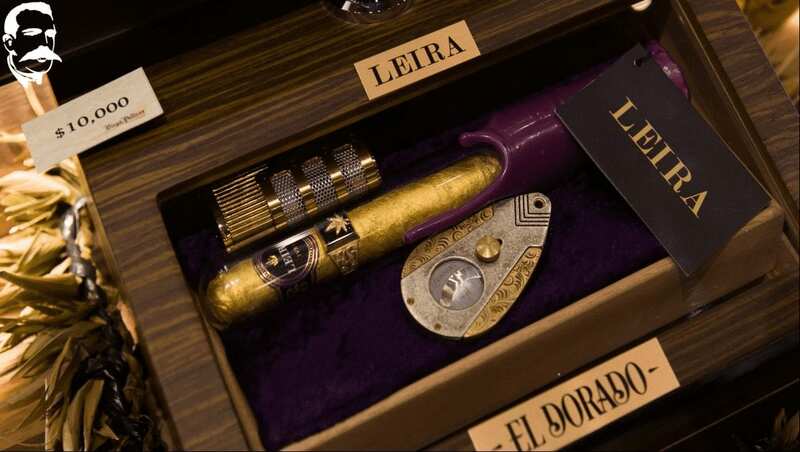 While the “El Dorado” Gold Cannagar, commissioned exclusively for Diego Pellicer, has just found a connoisseur to savor it, additional custom-made, one-of-a-kind cannagars can be conjured and ordered from Diego Pellicer in Seattle, 2215 4th Ave S.
In addition to the best-in-class flower from award-winning Gold Leaf Gardens and striking gold wrapper, the “El Dorado” Gold Cannagar features a 14-karat gold band plus a 24-karat gold cutter and torch all packaged in its own humidor. It has been expertly crafted by Leira and comes with a sealed certificate of authenticity. In addition to custom cannagars for order, other fine Leira cannagars available at Diego Pellicer in Seattle include; the “Cannarillo,” $100; the “Corona,” $420; and, the “Ambassador,” $1600. 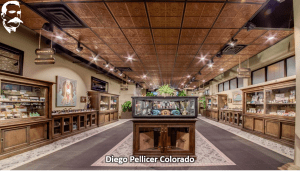 Diego Pellicer Worldwide, Inc. is the premium marijuana brand and retail development company. The company actively seeks, develops and leases legally compliant real estate, including turnkey cultivation and processing facilities as well as high-end, branded retail stores to licensed marijuana operators. When federally legal, DPWW is positioned to become a national, vertically integrated marijuana company. 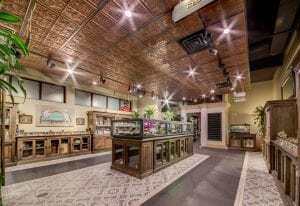 To learn more about how to become a branded Diego Pellicer retailer, cultivator or investor visit www.Diego-Pellicer.com.